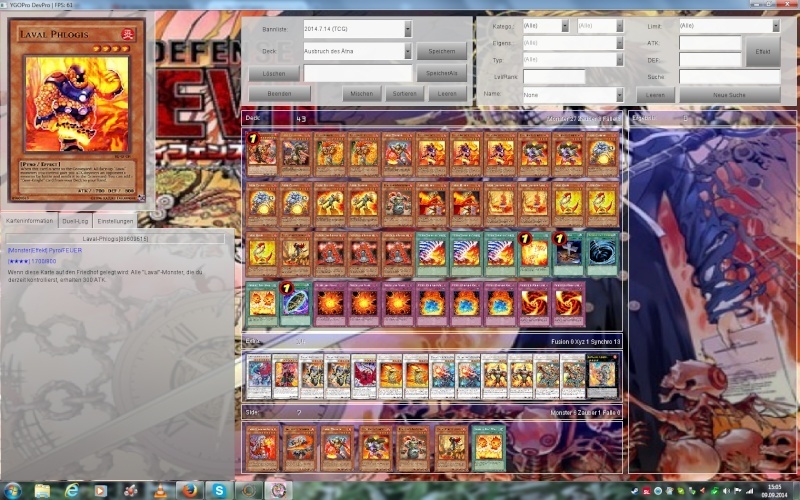 DevPro Clan C.O.O.K.I.E.S interactive Forum - Talk about Yu-Gi-Oh! and everything else! Which New Archetype do you think is best/looking forward to try out?